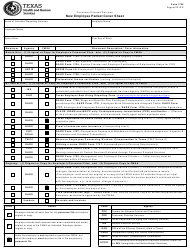 This Workplace Violence Incident Report is from North Carolina. 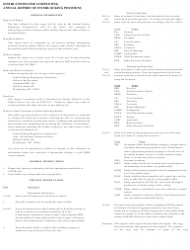 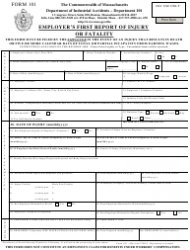 It is a two-page Department of Public Safety form with detailed information fields for the reason and type of an incident. 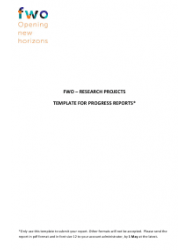 This nine-page template for reporting progress on projects was prepared by the Belgian-based Research Foundation - Flanders (FWO). 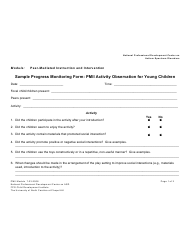 This progress report was developed specifically for use during peer-mediated instruction and intervention (PMII) activity observations for young children with autism spectrum disorders. 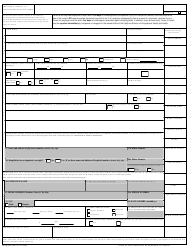 This is an employee incident report template from an HR services company. 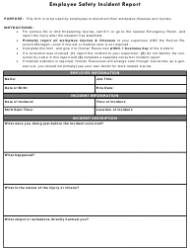 It contains one page to document most basic information on the incident and another page for additional notes. 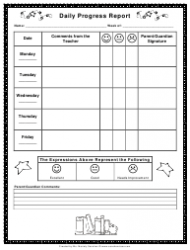 This printable report is used to record the daily progress of kindergarten students and provides space for comments from both the teachers and the parents. 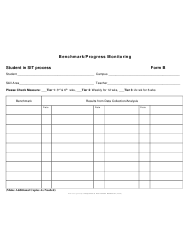 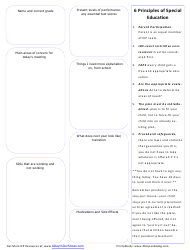 This template is used to record the progress of students monitored under the Student Intervention Team (SIT) process - a series of scheduled meetings where teachers discuss the potential special needs of the student. 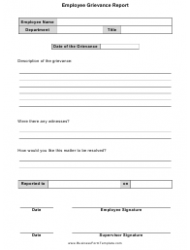 This employee grievance report needs to be signed by the employee and their supervisor. 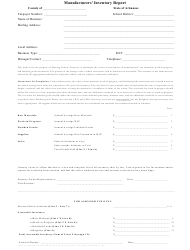 A grievance is a complaint (against a company in this case) caused by a situation or condition that a person thinks is unfair, unjust or inequitable. 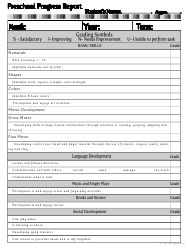 This is a progress report that can be used for grading students on their reading, writing, speech, and vocabulary skills and their performance in social studies, science, math, and P.E. 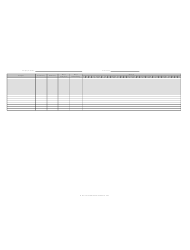 over three separate periods. 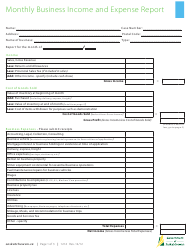 A monthly employee progress report is used for tracking the employee's progress while working on several projects with a set starting date and deadline. 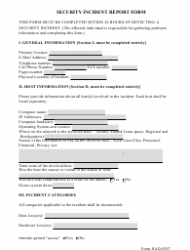 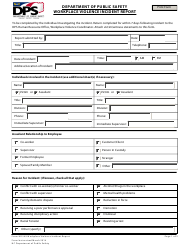 This form is used to record the results of an Individualized Education Program (IEP) meeting. 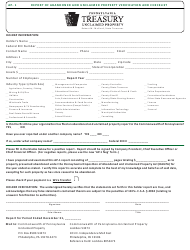 An IEP is a written education plan designed for public school students who need special education. 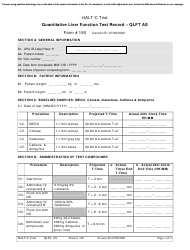 This relaxation diary was designed by Australia's Centre for Clinical Interventions and allows patients to monitor their stress and relaxation levels. 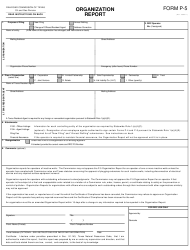 This insurance company incident report template contains three pages of a detailed description of an incident or illness, including information fields for property damage or loss. 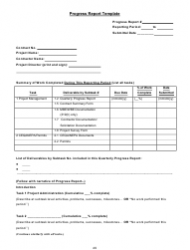 This progress report template was designed specifically for projects led by Minority Business Enterprises (MBEs) and Women’s Business Enterprises (WBEs). 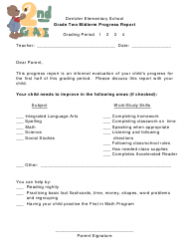 This progress report is used by the Dentzler Elementary School in Parma, Ohio to evaluate the progress of second-grade students for the first half of the school year. 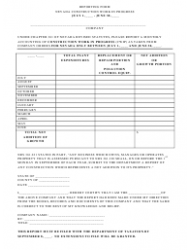 This report is used for evaluating the basic skills, language development, and social skills of preschool students on a monthly basis. 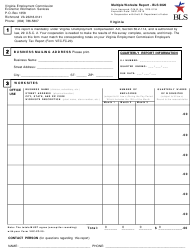 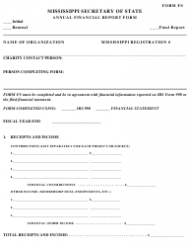 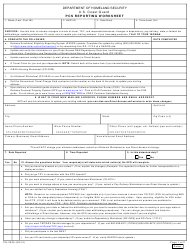 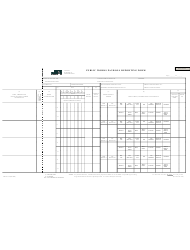 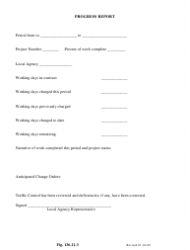 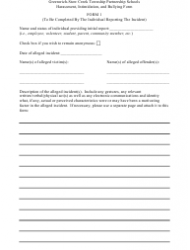 This form is used for reporting progress made on projects done for the Missouri Department of Transportation. 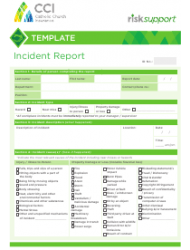 An incident report form is used to document an incident as soon as it occurs, whether it is big or small. 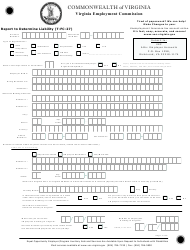 It is used for work, school, or project management environments. 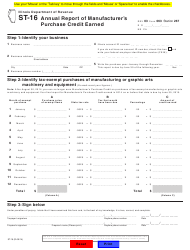 This template is the most basic one-page version. 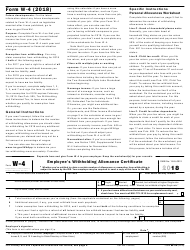 This employee safety incident report form is from Maine with instructions provided on the first page of the two-page table. 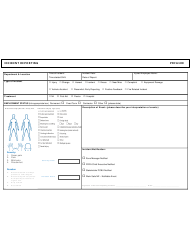 It is to be used by employees to document their workplace illnesses and injuries. 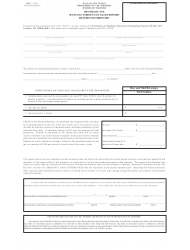 Nevada-based companies need to report a monthly accounting of construction work in progress (CWIP) to the Nevada Department of Taxation under Chapter 361 of Nevada Revised Statutes. 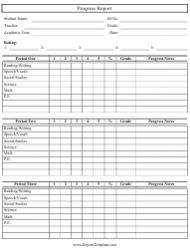 This is a daily report used for recording the attendance and engagement of students attending classes at the Siuslaw High School in Florence, Oregon. 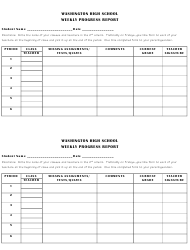 This weekly report from Washington High School in Fremont, California is handy for getting parents acquainted with any assignments, tests or quizzes missed by their child.